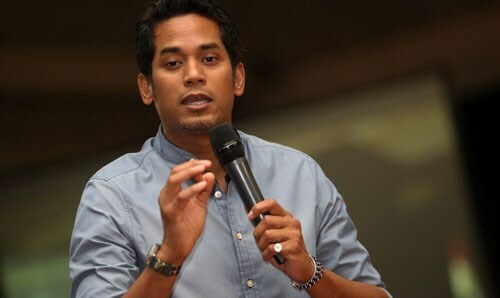 Kuala Lumpur (VNA) – The organisers of the 29th Southeast Asian Games (SEA Games 29) have received 100 million MR (around 23.33 million USD) from over 300 sponsors, Malaysian Minister of Youths and Sports Khairy Jamaluddin said on August 4. The figure is much higher than the expected amount of 80 million MR (nearly 18.7 million USD), he said, adding that there are six diamond, six gold, nine silver and 18 bronze sponsors. The diamond sponsors, who donate at least 7.5 million MR, are Ajinomoto, Football Factory Sporting Goods (Thailand), automobile and motorbike producer Naza Group (Malaysia), Petronas oil and gas company (Malaysia) Rapid KL public transport network (Malaysia) and Telekom Malaysia TM.